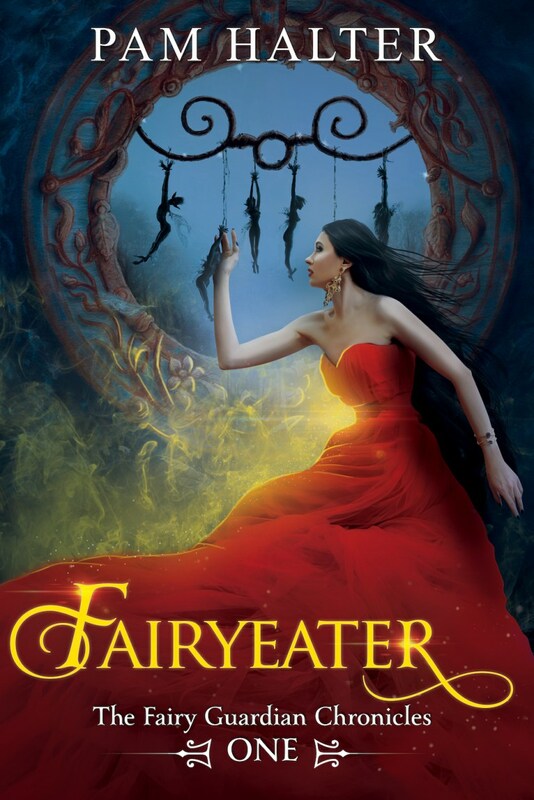 We're thrilled to welcome Pam Halter to Lands Uncharted today as part of the blog tour celebrating her debut YA fantasy novel, Fairyeater! I'll include more about her amazing book below, but first, Pam took the time to answer some questions for us. Enjoy! This is always such a hard question. Well, I used to be a mail carrier, my favorite job was working in a sewing factory, and I once had a drink with boxing legend, Joe Fraizer, when he came into the restaurant where I worked. A very nice guy. I’m pretty eclectic in what I enjoy, whether it’s books or movies or adventures. I'll admit I'm definitely a cook who measures, but I love the title! What prompted you to start writing? Are you one of those authors who knew you were meant to write since childhood, or did it come as a discovery later in life? I always wanted to write, but when I was in high school, that wasn’t considered a career. I remember telling my high school sweetheart that I wanted to be a mom and a writer. 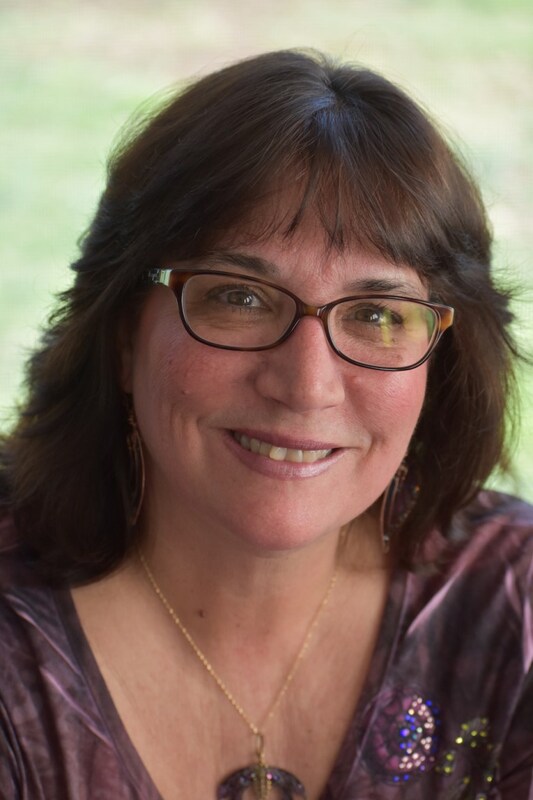 When I was 35, I had a late term miscarriage and lost a son. A friend of my sister-in-law suggested I write as a way to deal with the grief. I wrote a couple of poems and the love of writing flooded back. I wrote my first children’s story, Beatrice Loses Her Doll, which eventually got picked up by Concordia Publishing. It came out in 2001. See, I had forgotten what I said in high school, but God didn’t. And today, 41 years later, I’m a mom (and a grandmom! Woot!) and a writer. Isn’t He good? He really is, what a beautiful testimony. Which authors have had the most significant impact on your writing? When I was younger, it was Terry Brooks and Tolkien. Today, so many authors inspire me: Nadine Brandes, Nancy Rue, Shelley Adina, Joyce Magnin … and so many Realmies, I can’t even list them all from memory! I know what you mean! We’re all about exploring new worlds here at Lands Uncharted—if you could choose one place to visit, real or fictional, where would you go? The Shire! I think I’d make a good hobbit. I’d also love to live in Bright’s Pond from the series by Joyce Magnin. A small, fictional town in PA, filled with quirky and fun people who love each other and God. And they eat lots of pie. I’d totally fit in there, too. Sounds like a place I'd enjoy, too! Please share one of your favorite writing tips with us. The best tip I ever got was from one of my BFFs, Joyce Magnin. She said, “Don’t flinch.” I think so many authors don’t trust their instincts. We have to stop doubting. Stop flinching. Ooh, I like that! Do you have any go-to foods or beverages while writing? Not really. Boring, huh? But eating and drinking while writing distracts me. And if I have any music or sound on while writing, it’s smooth jazz. Something with no lyrics, because that distracts me, too. I get easily distracted while writing, too, so I totally get it! 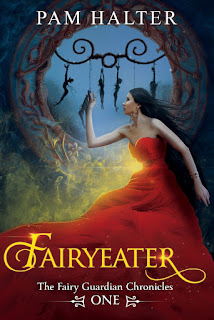 Congratulations on your new release, Fairyeater! What inspired you to write it? Oh dear, I'm glad you at least got a good idea out of the unfortunate book purchase! Akeela goes on a powerful journey during the course of your story. What do you hope readers take away from her experiences? Everyone is created with a purpose. In Romans, Paul tells us some are created for noble purpose and some for common use. God determines how He wants to use us. In Fairyeater, Akeela discovers her purpose, learns to trust in God's (Celtar's) plan, and comes to joyfully accept her destiny. I hope readers will come away from Fairyeater knowing they can trust what God has determined for their life. That His plan is good and works out in the end. Beautiful. Can you give us any insights into your next project? I almost screamed. Haha! So yeah, that’s what I’m working on now. And it’s been fun to get to know Krezma as young and mischievous instead of old and cranky. That does sound fun! Now, no visit to Lands Uncharted is complete without Top 3s! Give us a Top 3 list, in the category of your choice. Go down the shore. It’s my favorite place on Earth. Go to our timeshare in Williamsburg with my hubby & daughter where we become “vidiots” and binge watch videos and eat food. For days. It’s glorious! Go to my annual writers’ retreat weekend with my group that has been together since 2003. All these things involve good food and wine. Just sayin’. Eeeek, this book is so good you guys!! I can't wait for you to read it! And isn't that cover breathtaking? Fairyeater just released YESTERDAY, and is available for purchase here. Congratulations again on your new release, Pam, and thank you so much for joining us today! That's an amazing interview! Lol! So many good, fun tidbits. Thank you, and congrats, Pam! Sounds like a great premise for a prequel! Congrats on your release, Pam! Looking forward to reading the Fairyeater. Pam, you make this journey sound exciting and the book tantalizing. Thanks for sharing and congrats on your new book!